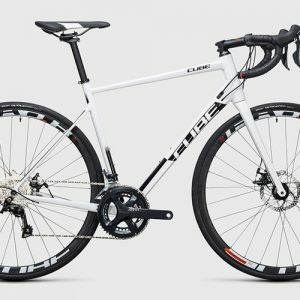 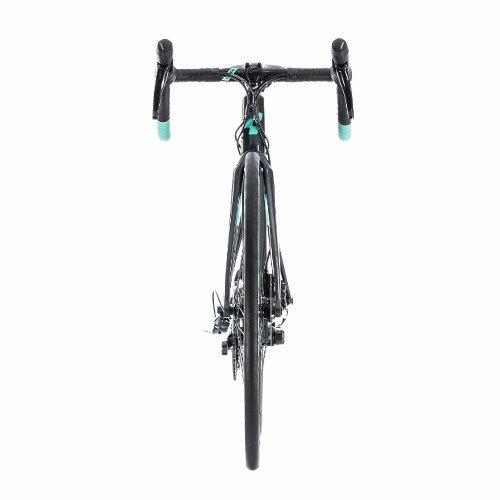 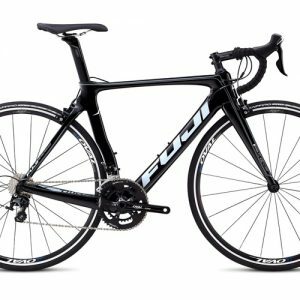 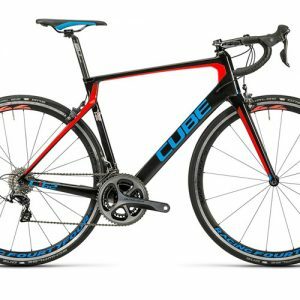 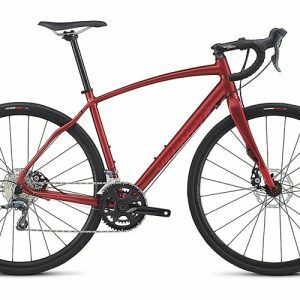 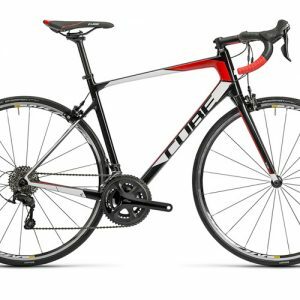 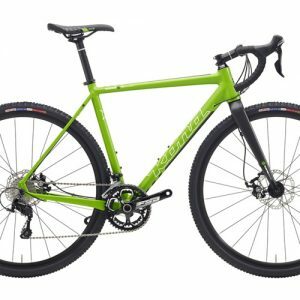 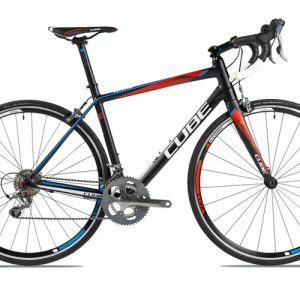 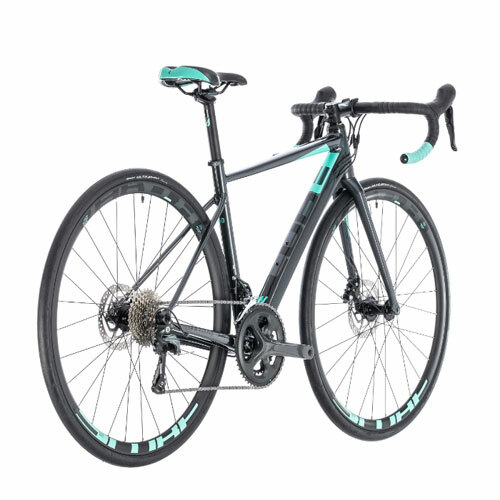 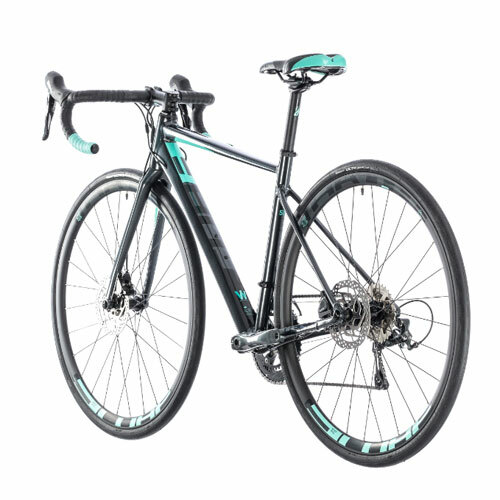 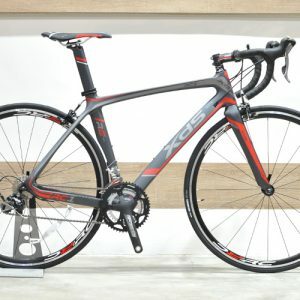 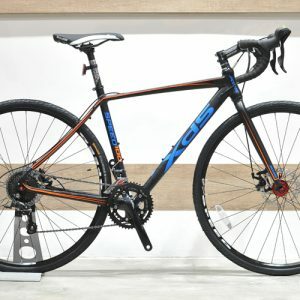 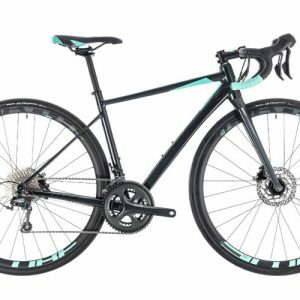 The Axial Race is the spearhead of CUBE’s performance aluminium race bikes – a lightning fast, great value and super-responsive speed machine designed for demanding riders. 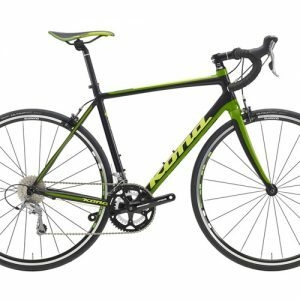 It’s a complete, performance-orientated package, so that you can concentrate on getting the best out of your training, riding and racing. 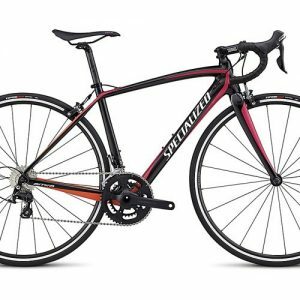 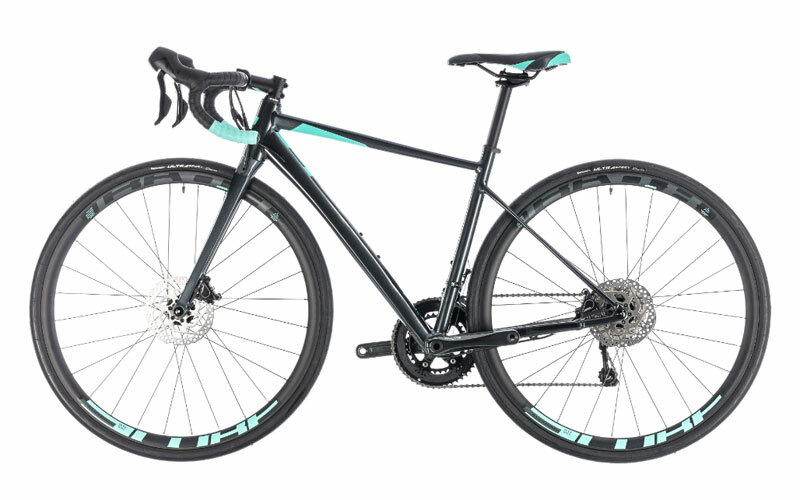 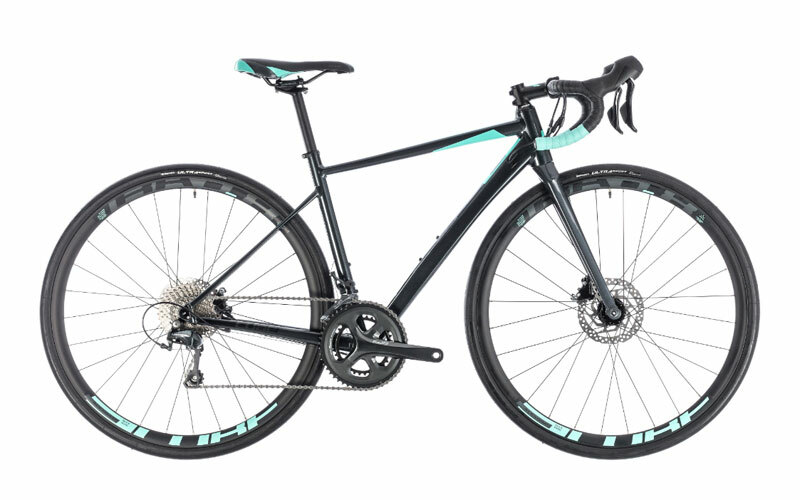 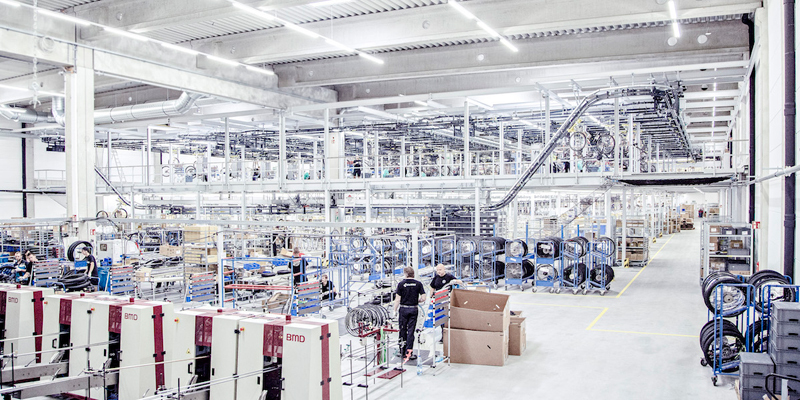 From the Shimano Tiagra 2×10 transmission to the beautifully crafted aluminium frame, carbon-bladed fork and CUBE wheelset, every detail is designed with comfort and speed in mind. 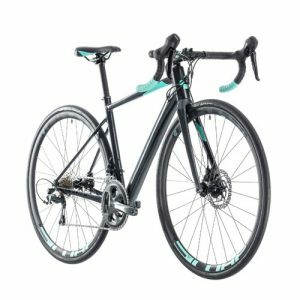 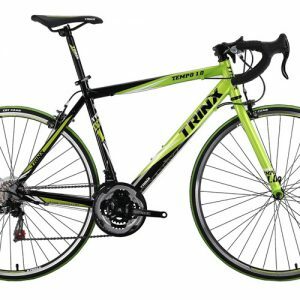 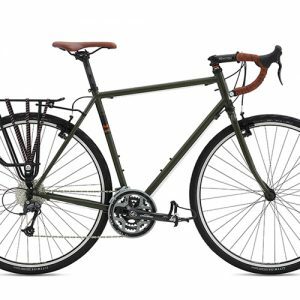 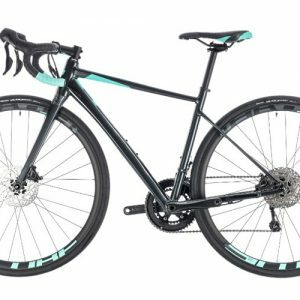 For 2018 we’ve even upgraded the brakes to hydraulic discs, giving you superb all-weather stopping power and the confidence to get out and ride year-round. What are you waiting for?